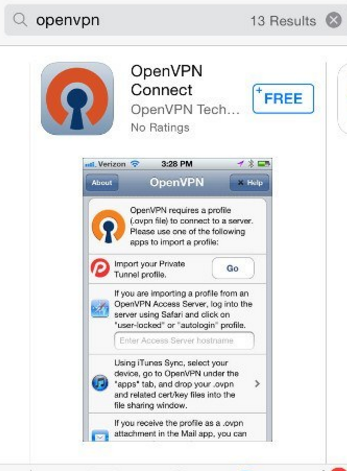 This is a guide on how to install DefenceVPN OpenVPN on android. This is a guide on how to setup DefenceVPN IKEv2 on iPhone iOS. 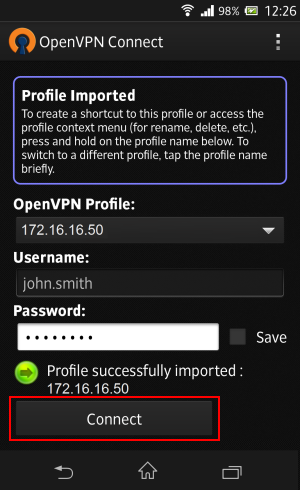 This is a guide on how to install DefenceVPN OpenVPN on Linux/Debian and other distros. 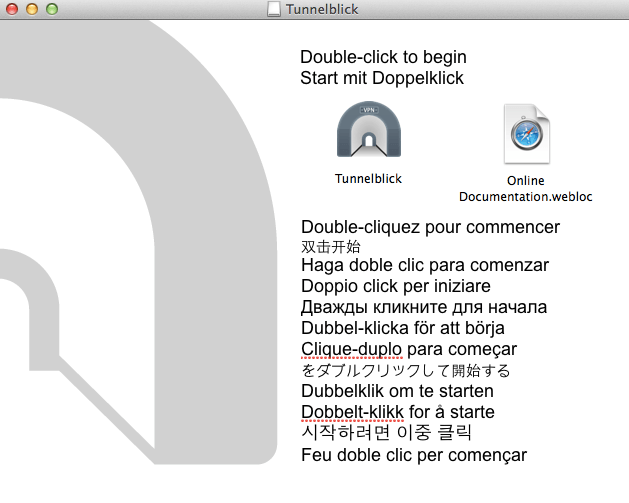 This is a guide on how to install DefenceVPN OpenVPN on Mac OS X.